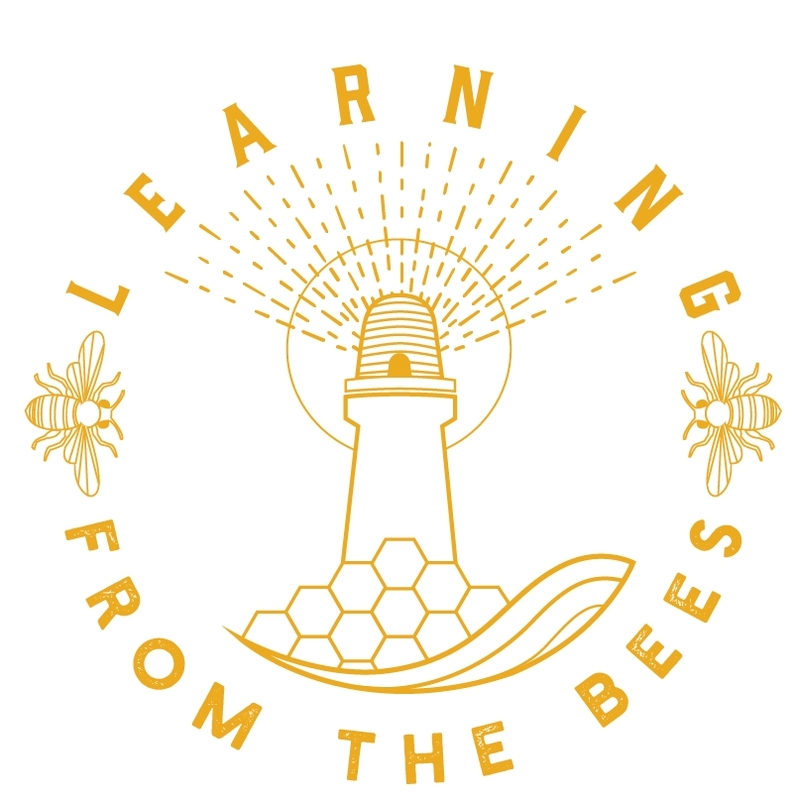 When thinking about bees, for many people honey is the focus, but there is a sweeter gift in their wisdom. For example, they are not only the perfect ecologist, living without damaging the environment, they are also the perfect economist - the more productive they are the better the environment. When you think of this you wonder which is the higher being, man or bee? This is just one of so many insights from Horst Kornberger's book Global Hive: Bee Crisis and Compassionate Ecology.